CAPTURING CRAZY RICH ASIANS WITH THE VARICAM PURE. 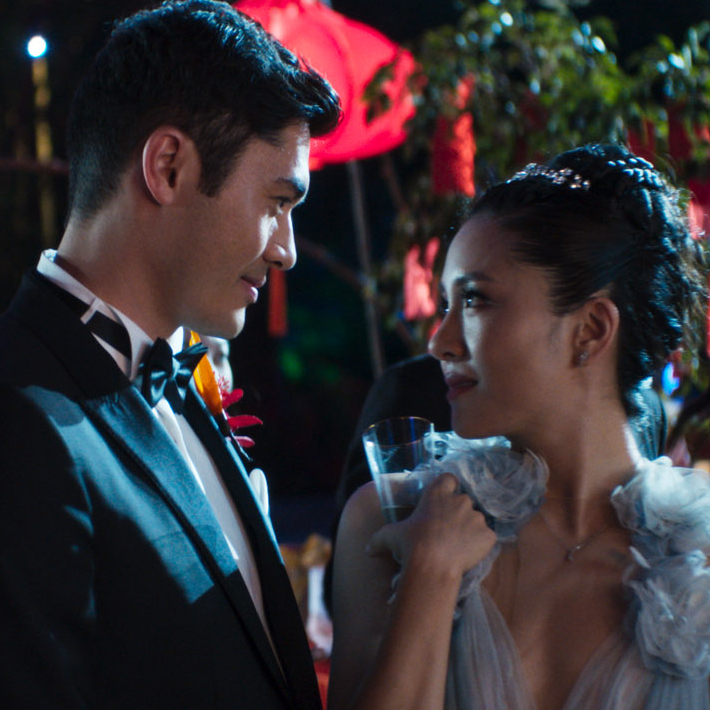 "I knew the VariCam was the right tool for the challenges of Crazy Rich Asians because of its versatility and robustness." Vanja Černjul- Cinematographer for Crazy Rich Asians. To create the best product possible with only 32 shooting days to film in 48 locations often in challenging weather conditions. Using the VariCam Pure enabled greater flexibility both on-set and post-editing on account of its duel-native ISO settings. Crazy Rich Asians is a romantic comedy-drama film, based on the best-selling novel by Kevin Kwan, and tells the story of an Asian-American woman who meets her boyfriend's family, only to find out they are one of the richest families in Singapore. The Warner Bros film was directed by Jon M. Chu (Now You See Me 2, G.I. Joe: Retaliation) and features an all Asian cast, including Constance Wu, Henry Golding, Ken Jeong, Michelle Yeoh, and many others. It is the first Hollywood studio film to feature Asians in leading roles since director Wayne Wang’s 1993 film, The Joy Luck Club. 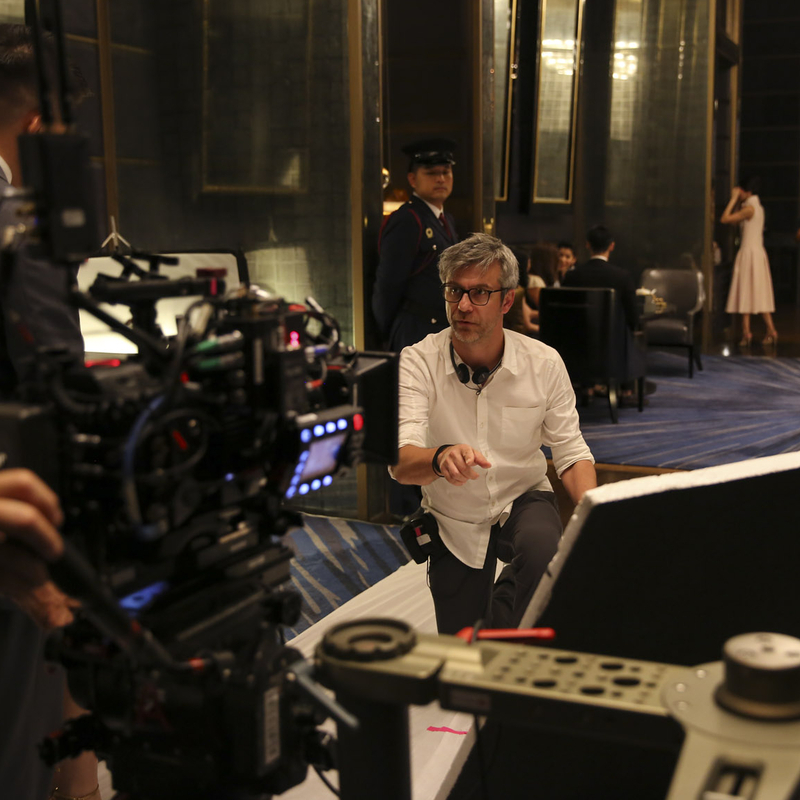 "I knew VariCam was the right tool for the challenges of Crazy Rich Asians because of its versatility and robustness." The film’s finale was shot in Singapore’s Gardens by the Bay, which according to Černjul, is an amazing landmark and was a privilege to work in. The entire cast was in the scene, as well as hundreds of extras in black tie and heels. Since it was a major tourist destination and pride of the city, the production was only allowed a limited amount of time to shoot at the location. For Černjul, it was important that Chu and the actors had maximum freedom to move around. They also wanted to see as much of the environment and the city behind it, so the light levels had to be low and fine-tuned – both in intensity and colour. The film was graded at Company 3 by colourist Stephen Nakamura. During principal photography Černjul lit the film with the ACES LUT and Selkirk applied CDL corrections to every shot. This made their colour grading sessions more efficient and gave Nakamura more time to work on creative colour decisions rather than fixing inconsistent looks.